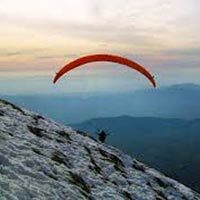 Paragliding is an amazing adventure which can fulfil one’s dream to fly in the air like a bird. 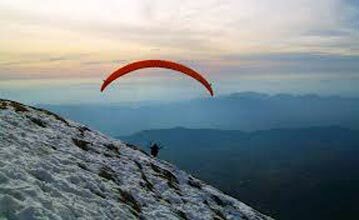 To fly a paraglider one need hard practice and good amount of time and knowledge of Paragliding to perform this adventurous skill. 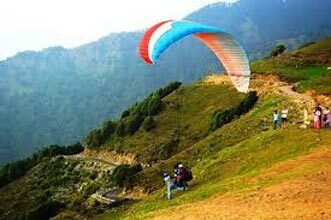 Paragliding becomes popular in India, especially in Bir Billing which is a very beautiful and charismatic destination, located in the west of Distt. 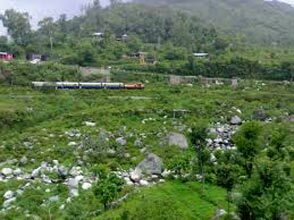 Kangra of Himachal Pradesh, India. This place was first discovered by a foreign tourist. 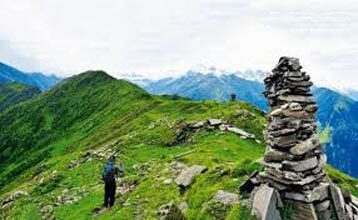 The Billing small grassland, situated on the top of the mountain which is nearly 14 KM away from the village Bir. Billing is nearly 2400 meters high from the sea level. 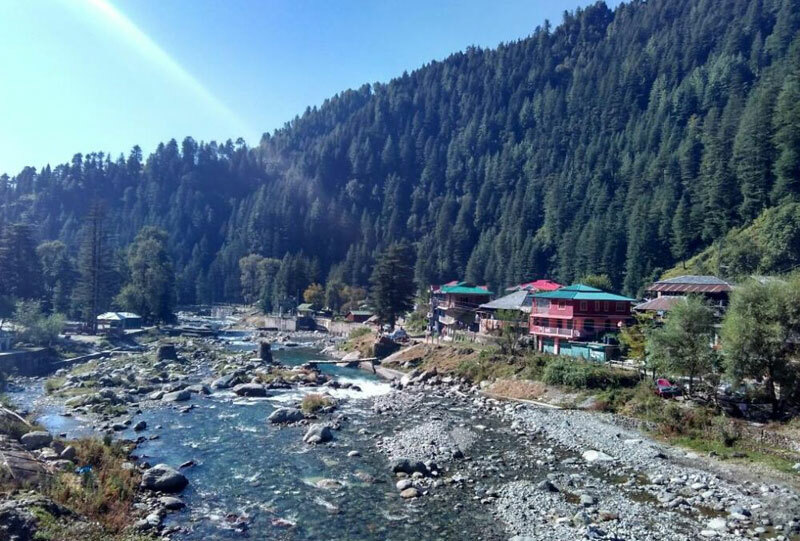 Down the hill of Billing, there is a beautiful Bir Valley comprising several small other villages with many big and small water streams, Fields and dense green forest of pine and other trees. This place has favourable conditions for aero-sports and it was selected for Hang gliding events by the state in 90’s. 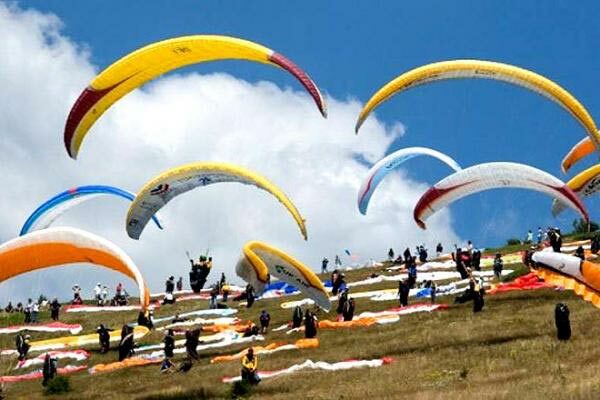 After that, few small and big events for Paragliding were also held here and it has been gaining a lot of reputation for the past few years. 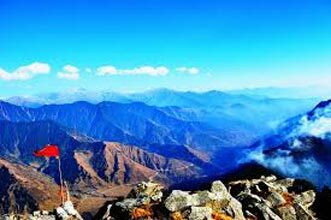 On Oct 2015, Paragliding World Cup India 2015 was held for the very first time here in Bir Billing.